CSAV is a NJ Audio Visual Company for schools and various industries. We understand the requirements of educational environments. 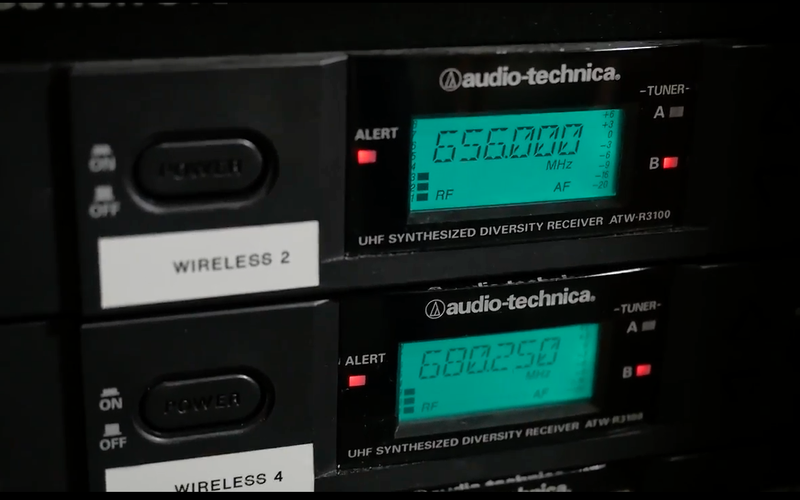 These institutions have multi-purpose needs for proper audio/video equipment. What better way to show your school spirit than blasting your fight song loud and clear through your custom designed speaker system? From your outdoor athletic fields, auditoriums, cafeterias, gymnasiums, to right inside your classroom or lecture hall, there is a custom system that will fit your needs. 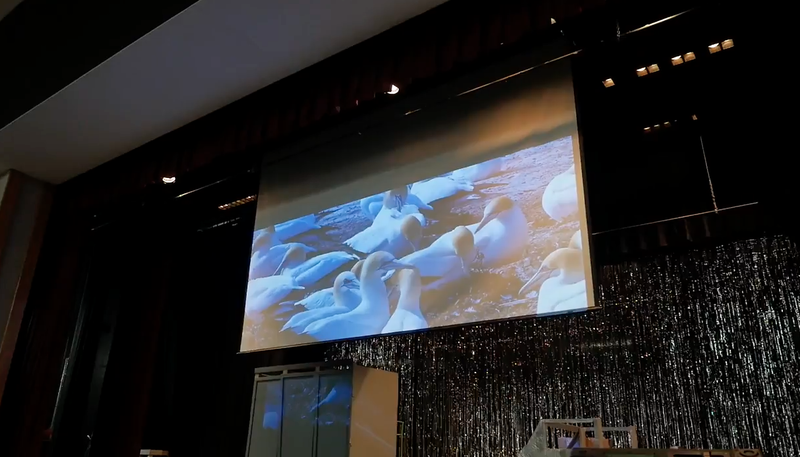 Featuring Michael King, our Technical Services Manager, this video describes our recent installation in the auditorium at Colts Neck High School in New Jersey. Among our many projects at NJ Schools, this installation features a versatile screen and sound system for presentations and performances. The screen’s automated retractable format allows for convenience and ease of use. What’s covered in this video? In addition to auditorium services, CSAV is frequently called on by New Jersey schools for loud speaker installation and services for announcements, lecture hall installations, security cameras, and athletic field sound and video services. We only install equipment from the leading and most-trusted suppliers for educational environments.